Learning to dance is the start of an adventure. It is an excellent way to keep active and spend time with the special people in your life. We emphasize putting fun into dancing and building friendships among the dance community. 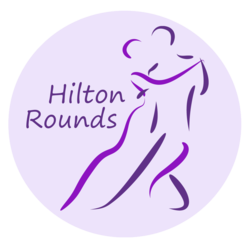 We specialize in teaching Round Dance (choreographed Ballroom Dance) and are also available to teach social Ballroom Dance. 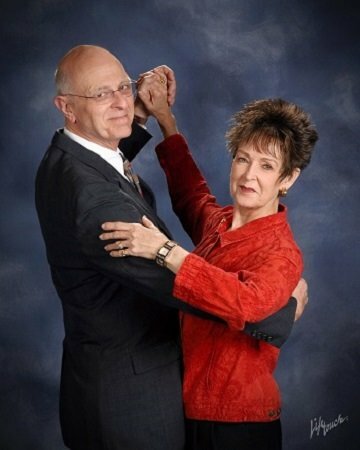 We can help you get ready to dance at your wedding or any special event.